Omnifone Employees Move To Apple? 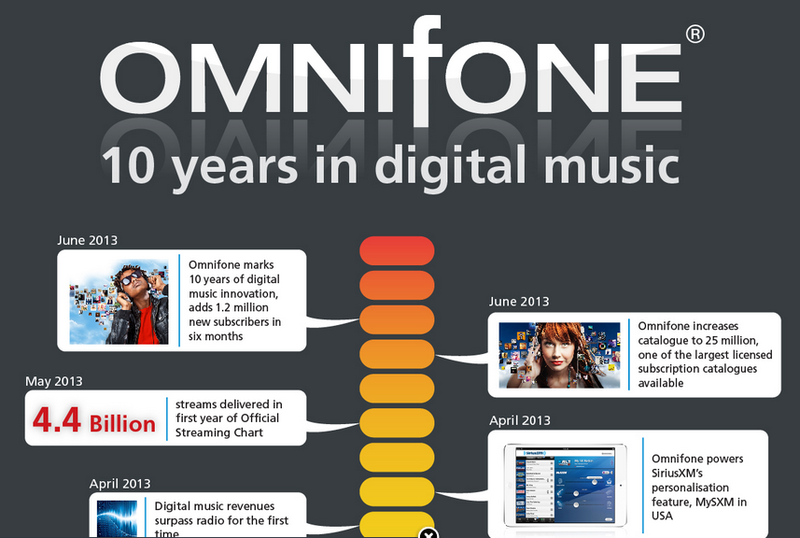 Ahead of its time in the unlimited music streaming industry, Omnifone briefly enjoyed some high profile success in the early 2000s, but recently filed for bankruptcy (August 2016). Now, TechCrunch has revealed that Apple has picked up some of Omnifone's assets, including some 16 members of staff, and probably some technology to go with it. A quick analysis of the employee's LinkedIn profiles shows that they have changed employers to Apple, and are working in various roles, including some in iTunes and app development. While Apple has a history of acquiring technology companies for their assets, this is not a standard acquisition following their usual processes. 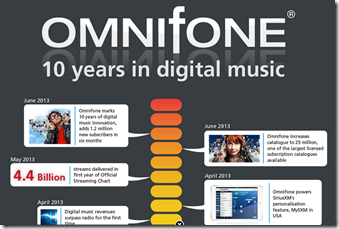 However, Omnifone does possess a number of patents which might be of interest to Apple, which fuelled speculation that they might have bought out the company for 10 million. From today, using 3rd-party services on your mobile device in conjunction with Google's office programs became that much easier. 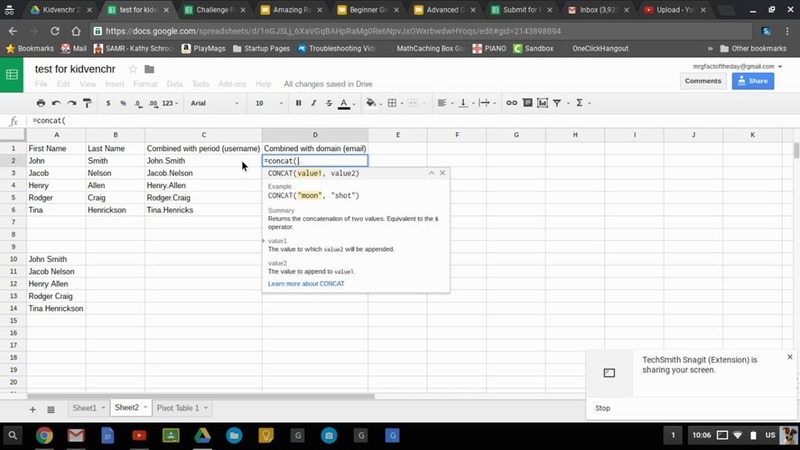 Google Docs and Sheets now have available Android add-ons within the Google Play web storefront or directly via GoogleSheets and Docs. Simply download them and instantly have the capability to do a whole range of extra jobs such as preparing a contract for e-signing or importing CRM data. The first batch of add-ons have been produced with several partners. For example, CRM data is incorporated into Google Sheets via ProsperWorks. A signing process is completed in Docs or Sheets via DocuSign's add-on, while one can use data in Sheets to create mobile apps through AppSheet. Finally, Scanbot uses OCR to first scan business documents and then recreate them as editable text within Docs. Don't expect to get rich overnight from these articles, but if you are looking for a reliable work at home scheme, or if you want to supplement your current income, you can get some useful tips. 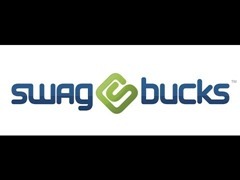 One website worth you taking a look at is Swagbucks. 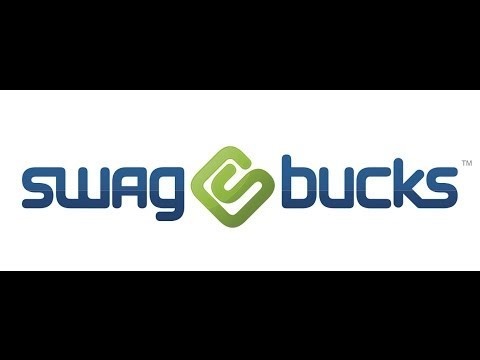 The site can help you to make a few extra dollars in various quick and easy ways, including trading in used books and video games, reviewing websites, taking simple surveys and answering polls. Selling your unwanted stuff on eBay is a lot easier than you think, and it understandably remains one of the most popular ways to make extra money online. Microsoft is adding yet another market for its popular Minecraft video game, announcing that it has acquired the rights to MinecraftEdu from Teacher Gaming LLC. MinecraftEdu adapts Minecraft into a teaching tool, featuring a library of lesson plans for subjects such as STEM, history, language, and art. Microsoft plans to rename the service Minecraft Education Edition and launch it on a free trial basis this summer. 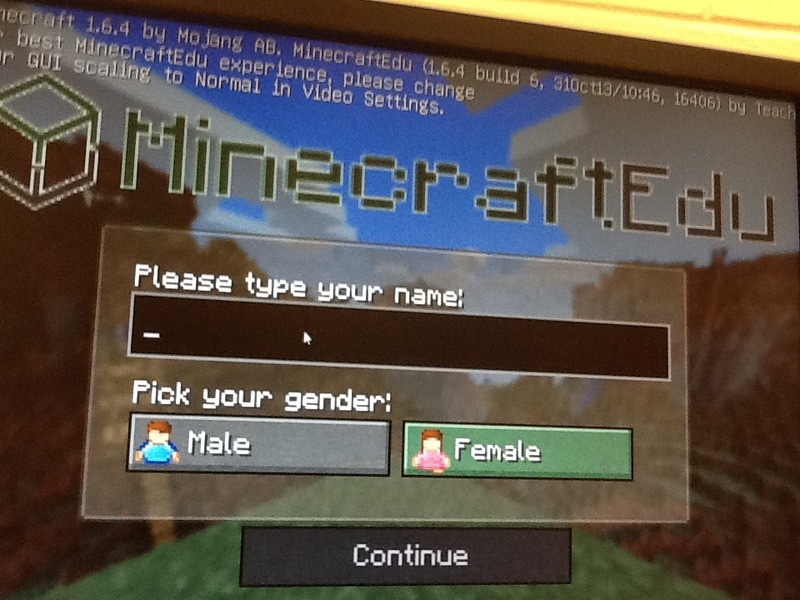 The regular version of Minecraft was designed to encourage an interest in game design and programming in children, but MinecraftEdu caters specifically to the needs of the educator. 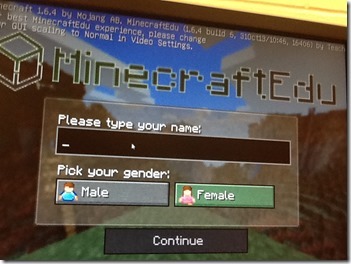 Teachers can adapt the game's virtual world to their own needs, and easily download modifications made by other instructors. At the time of the acquisition, MinecraftEdu was used in 7,000 classrooms across 40 different countries worldwide. Microsoft's brand power is expected to sharply increase this number. Microsoft released their first quarter earnings report today and they made good on their promise that their search engine, Bing, would be profitable in 2016. Bing made over $1 billion in the first quarter of the year, quite a feet. Revenue grew in coordination with the release of Windows 10 which allowed search to be profitable. No one likes when the stores start displaying Christmas items before Halloween has passed. 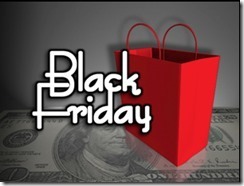 But according to reports from groups like AdGooroo, Black Friday ads are already being run on popular PPC platforms across the Internet. 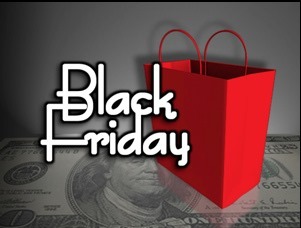 Companies are hoping to get an early jump on shoppers who want to save by purchases items on the most popular shopping day of the year. One of the most useful productivity apps, Freedom helps you to focus more at work by closing down certain potentially distracting websites, allowing you to focus on work. You can choose which websites you don't want to see, and you can also control the length of time the sites are blocked off for, or even disable your browser altogether if you still cant focus. You can improve your performance and even your productivity, by using one of the productivity apps that incorporates mindfulness techniques into your daily routine. 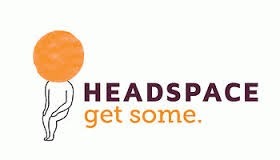 With just 10 minutes spent each day, Headspace can help you to achieve that much needed calmness and clarity. 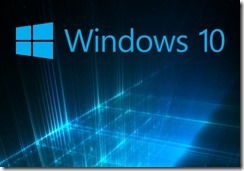 Windows 10 has been on the market for a full month at this point. Gamers on Stream have always been very found of the Windows operating system, using it over 95% of the time to play games on Stream. And those using Windows 10 have grown considerably fast from 14% to 17% since the official launch. 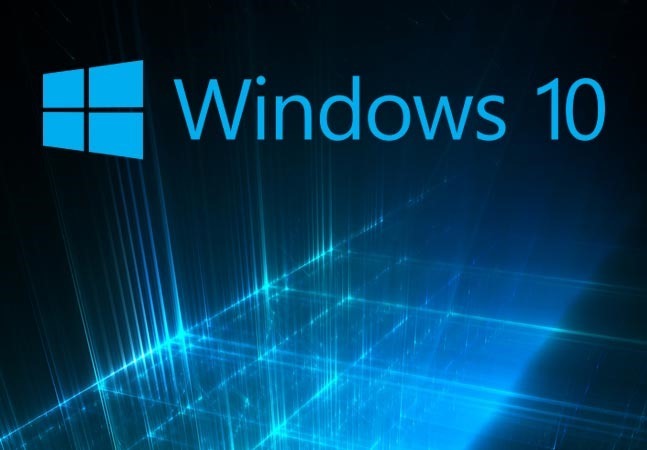 Gamers need a high performance operating system, and are now moving from Windows 7 and Windows 8 to Windows 10. Thus, they perceive it as a reliably platform for heavy use. 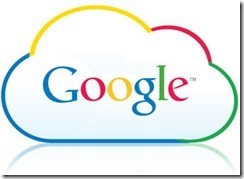 Developers can add their data to the Google Cloud by mailing in hard drives and USB flash drives. 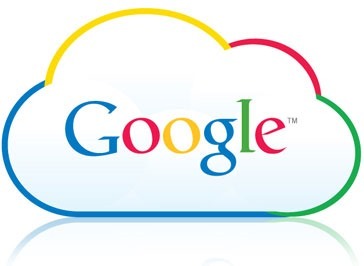 Offline Media Import/Export is the new service from Google that allows Cloud customers to mail physical storage devices to the company to be stored in the cloud. The service is thought to save companies time transmitting the data over an Internet line. Iron Mountain is running the program for Google in America and might expand into other countries as well. The fees are currently unknown and there does not appear to be an export option at this time. Plans for the US to Relinquish Control of ICANN Submitted by Internet Professionals. ICANN wishes to regain control of a position within their business that is currently managed by the U.S. It is an administrative review panel made up of notable government officials. 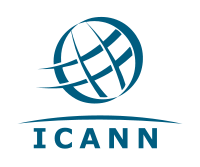 A conglomerate of web professionals publicized a plan showing how the US can concede supervision of ICANN, the non-profit organization that handles and controls all internet monikers and web addresses. These experts put together this 199 page plan after the US commerce department said that it would hand over all management responsibilities to an international faction of interested individuals. They publicized their decision to make this controversial move some time last year. Numerous individuals worldwide have been anticipating this announcement and wondering how ICANN would run without government involvement. Republican lawmakers have been particularly concerned because they are not content with the possibility of foreign countries taking control of the entire internet.